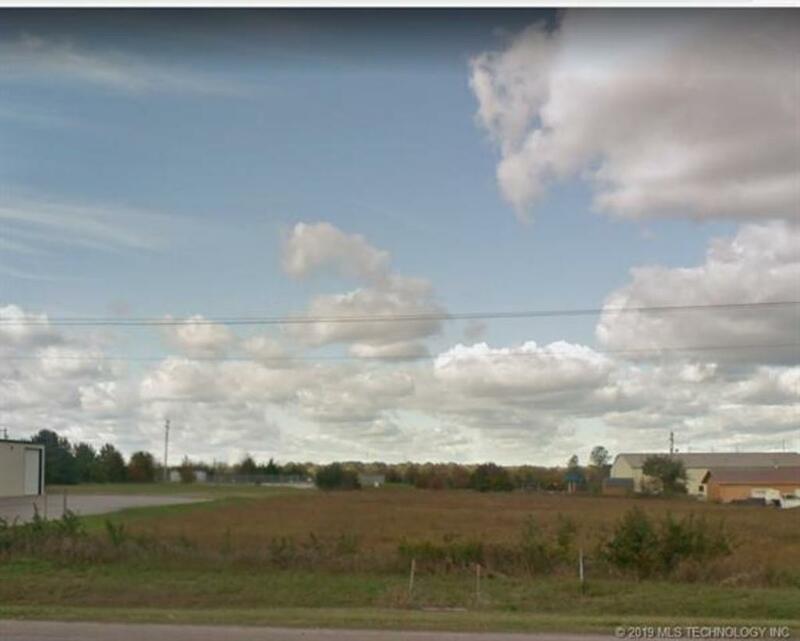 Situated in a high traffic area West of Durant, this 1.52 acres is an has excellent location for any commercial business. City utilities, highway frontage, plenty of room for client parking. Situated in a high traffic area west of Durant, this 1.52 acres is an excellent location for any commercial business. City utilities, highway frontage, plenty of room for client parking.